Homely atmosphere with motherlike warden. 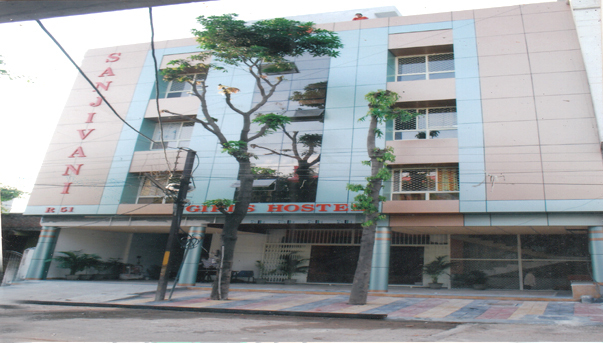 Welcome to Sanjivani Girls Hostel in Capital City of Madhya Pradesh-Bhopal. 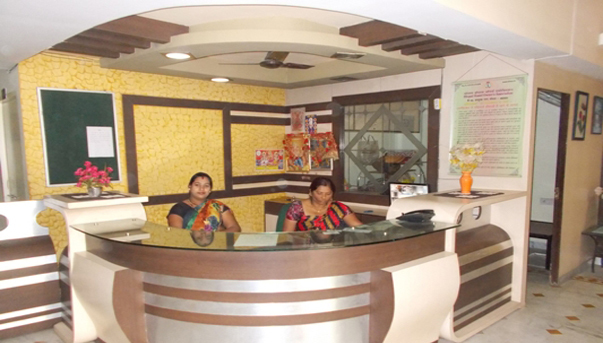 It is one of the Best Destination for Girls Accommodation for college going girls as well working women in M.P. Nagar Bhopal. 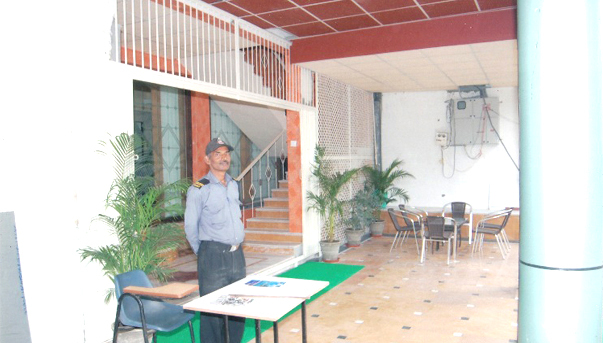 The Hostel is situated at the best location in M.P. Nagar Zone II. 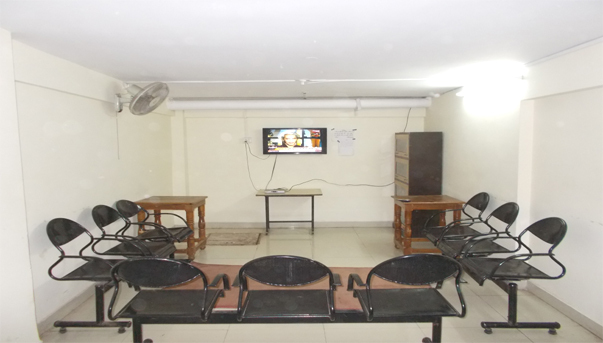 Sanjivani Girls Hostel is one of the best Girls Hostel in M.P. 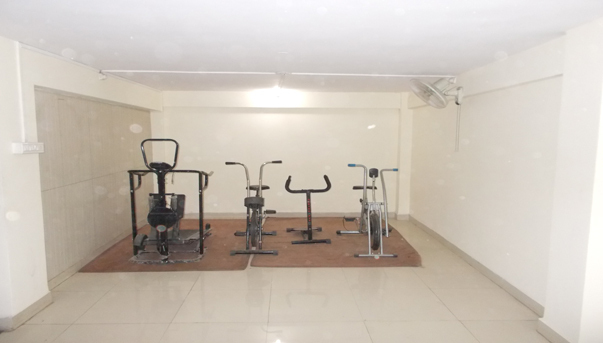 Nagar Zone II,Bhopal which is surrounded with so many renowned coaching institutes & colleges and Having Best facilities With 24*7 High End Security.Sanjivani Girls Hostel has got so many Amenities & Facilities which will strongly influence you to live.
" 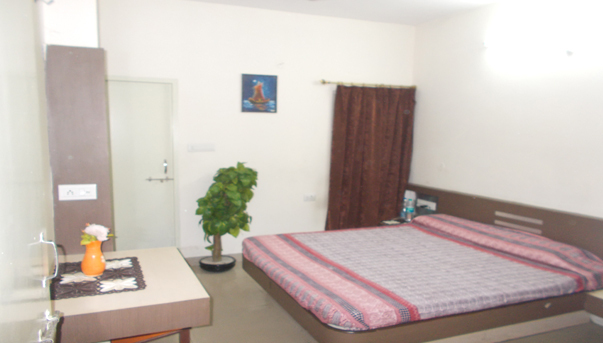 Very Friendly environment like home "
" very friendly environment and caring warden "
Newly constructed hostel in a hygienic atmosphere. 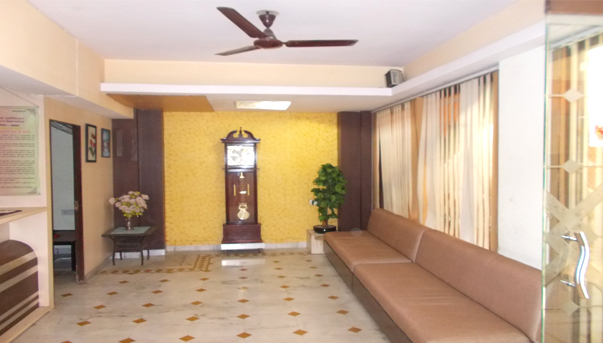 Well furnished & spacious rooms with sufficient air & light. 24 hrs. security and warden. 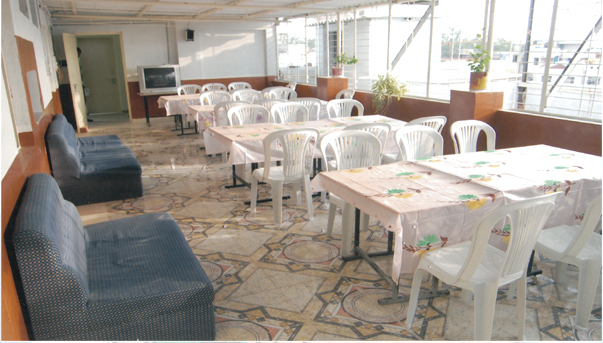 Two/Three seater rooms with attached toilet/bathroom. 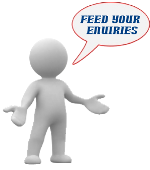 Copyright © 2014, Sanjivani Girls Hostel. All rights reserved.